At Vancouver Tennis Center, we offer a variety of tennis programs for families to learn the game and play together! 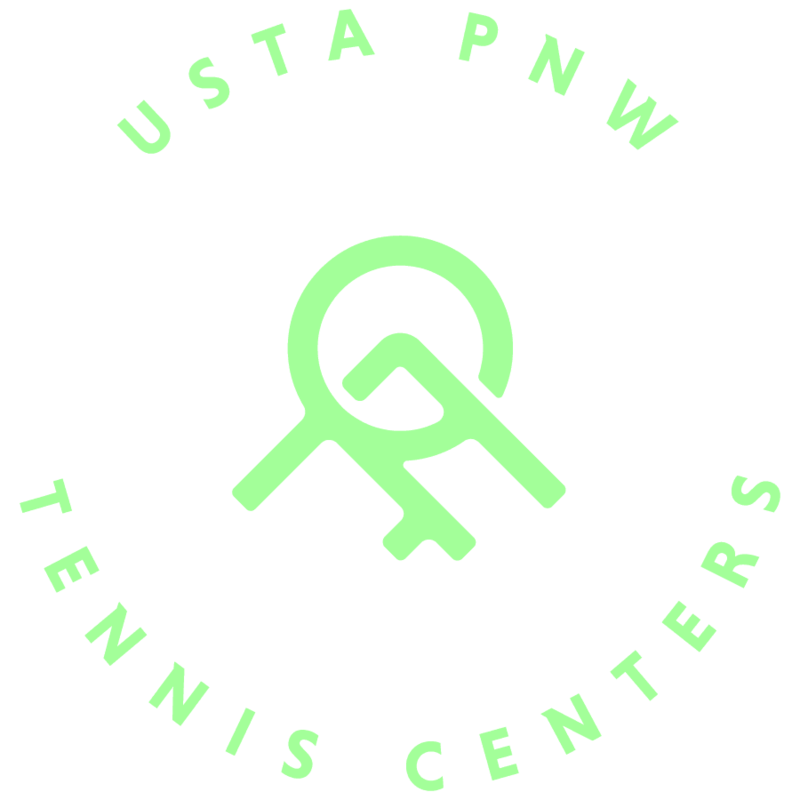 Learn tennis basics with fun, high energy games for all ages. Our family programs offer parents the unique opportunity to participate alongside their children in on-court activities. 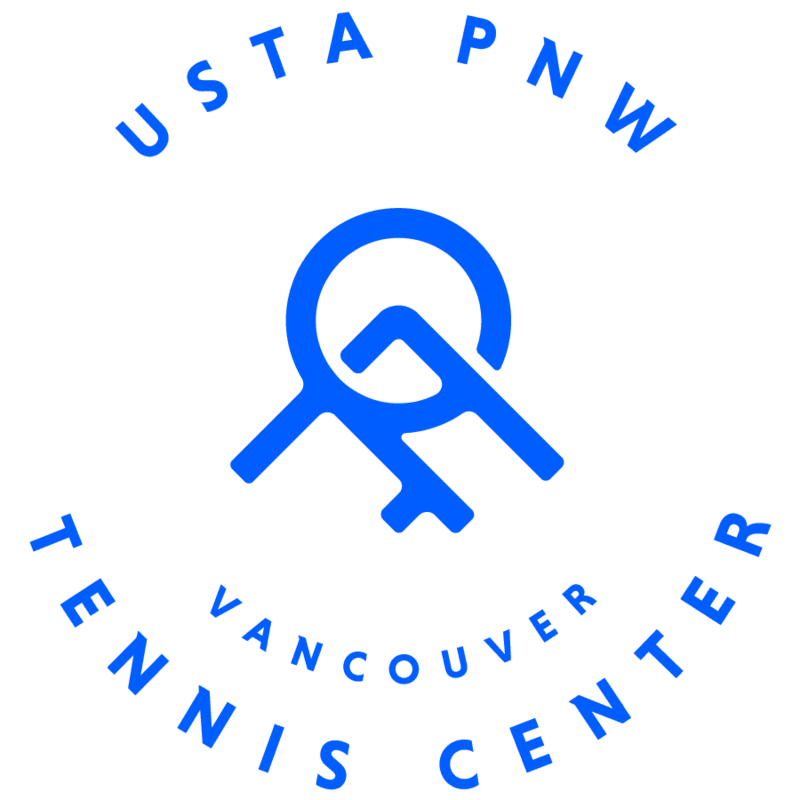 If you have additional questions about which program is best for your level, email vtc@pnw.usta.com to schedule a 15-minute evaluation (*fees may apply). In your message please include your names, your child’s age and prior experience.